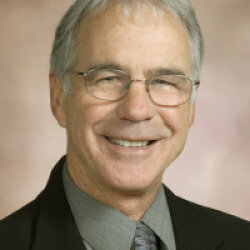 Bruce Krieg | American Forest Management Inc.
Bruce Krieg has 35+ years of the forest industry and real estate brokerage experience. Before joining AFM, he worked for Kidder Mathews Forestland Specialty Group, Colliers International Natural Resources Group, Timber Services, Inc., Louisiana Pacific Corporation, and Simpson Timber Company. He has operated Greenwood Consulting, Inc., a forestry consulting business, and has a B. S. degree in Business Management with a Forestry minor from Humboldt State University. Bruce specializes in Forestland/Natural Resources land brokerage.